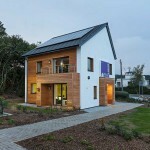 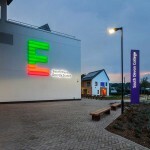 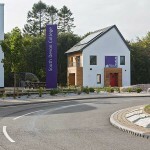 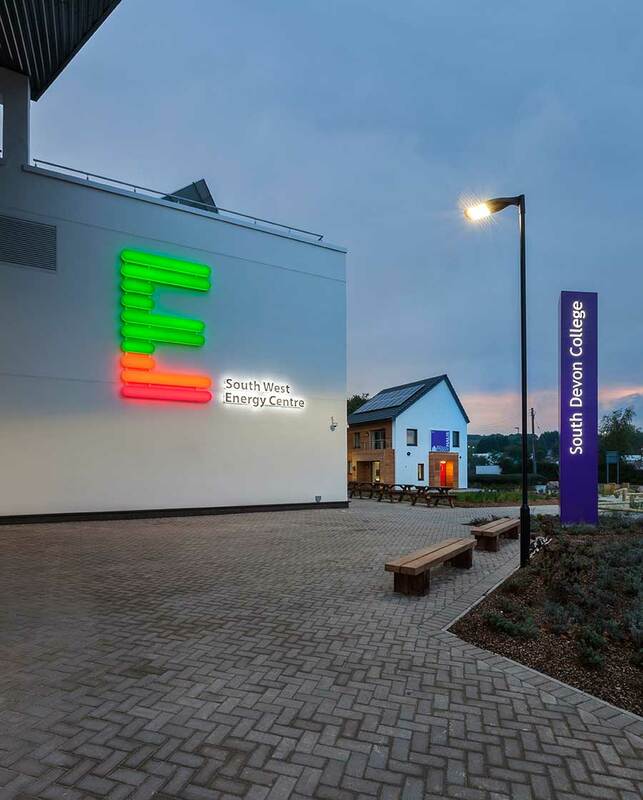 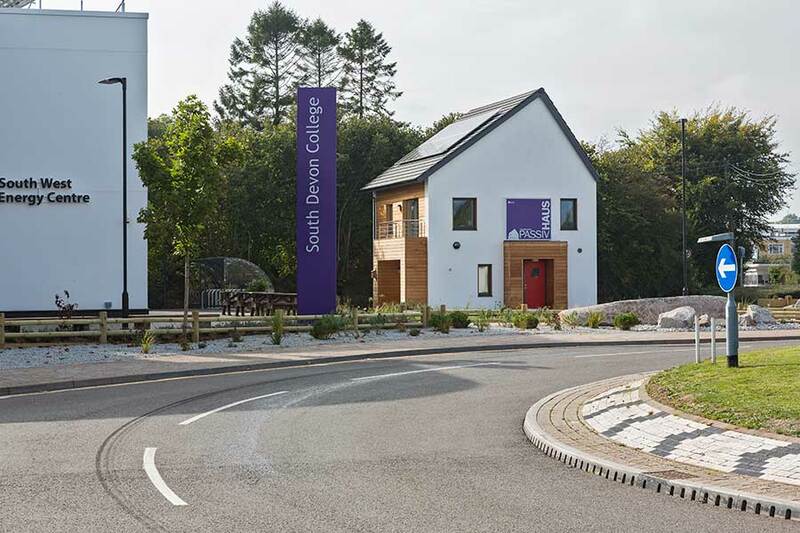 As part of the team who delivered the South West Energy Centre for South Devon College, I encouraged the client to adopt the Passivhaus standard for their demonstration house. 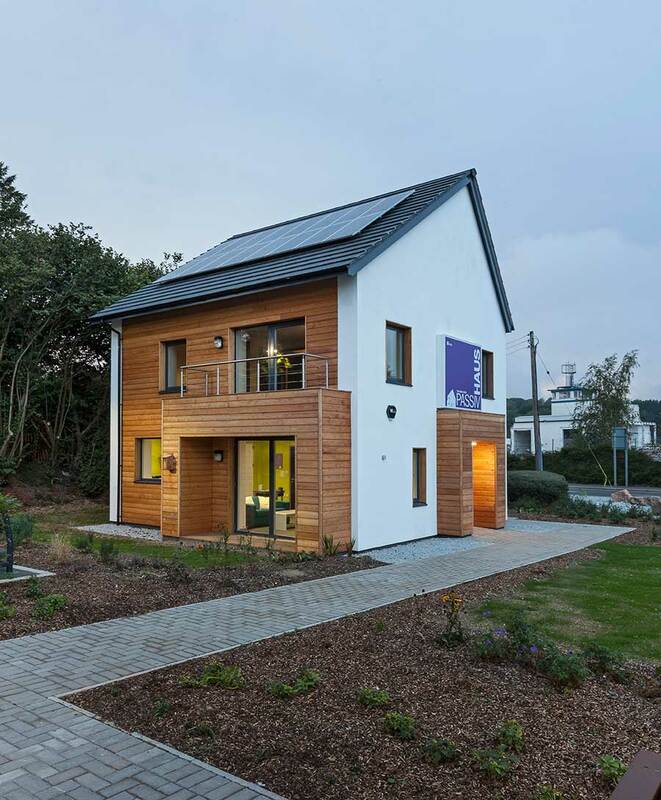 The project was named Eco Project of the Year and Building of the Year at the Michelmores Property Awards in 2014. 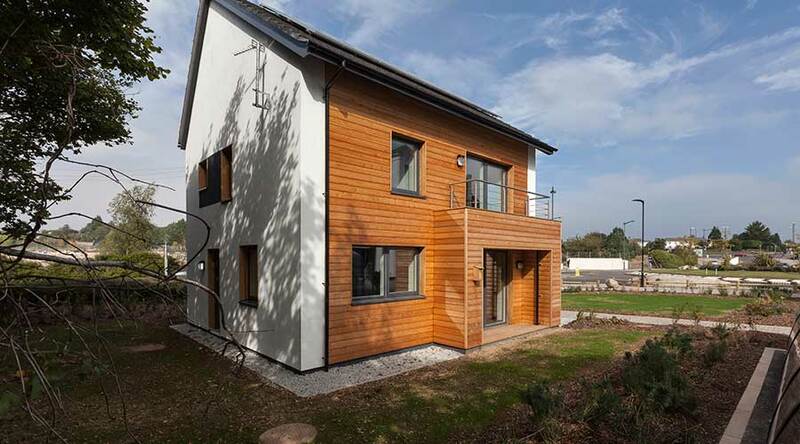 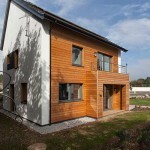 The project was also named Building of the Year 2013 by the Devon and Cornwall Building Forum.